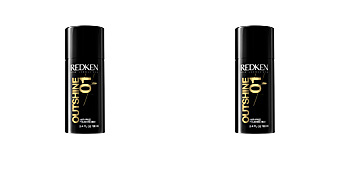 In 1960 REDKEN Laboratories was founded, specializing in hair-care products and inspired by the actress Paula Kent, an American artist. 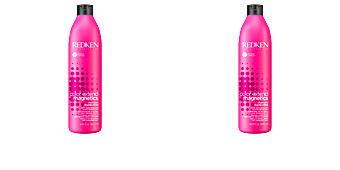 As she had very sensitive hair and at that time, most products had chemical agents, she associated with her hairdresser Jheri Redding to create an innovative product. 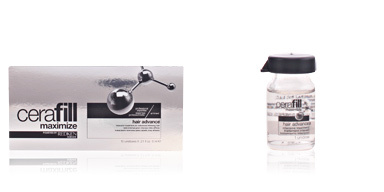 It was then when 3 products and a training programme for hairdressers were launched, where chemical testing about hair and skin were mentioned. 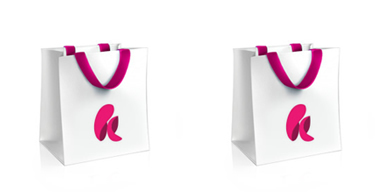 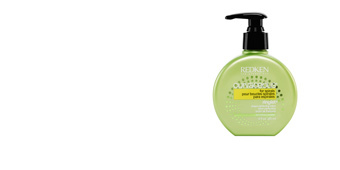 In 1965, Paula became the only owner of the brand which soon became the leader of technology hair-care products. 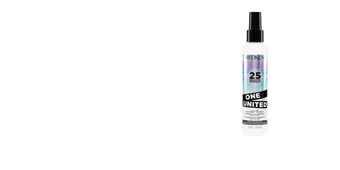 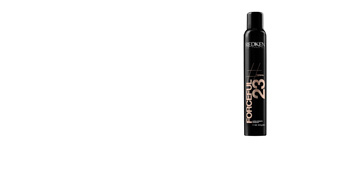 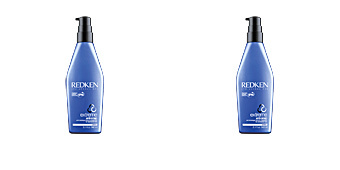 Almost 30 years later, L’Oréal acquired the brand being worldwide leader in professional hair-care products. 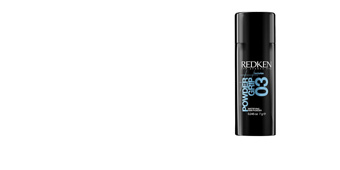 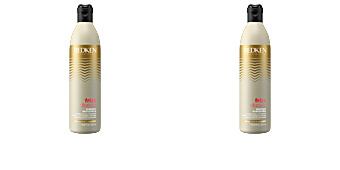 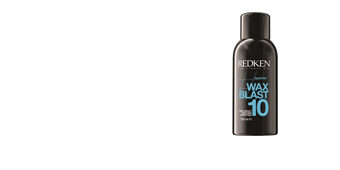 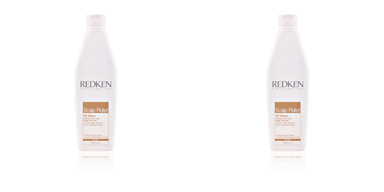 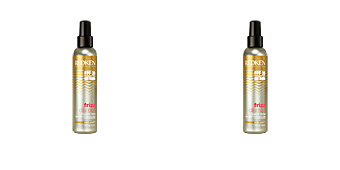 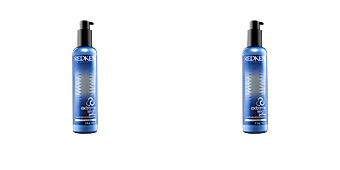 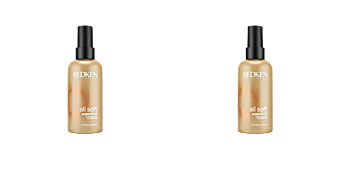 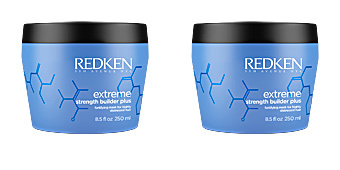 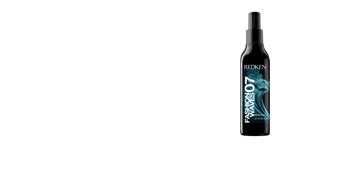 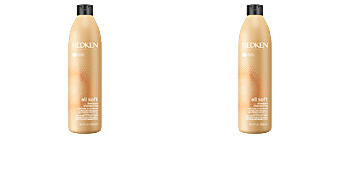 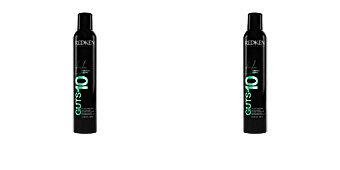 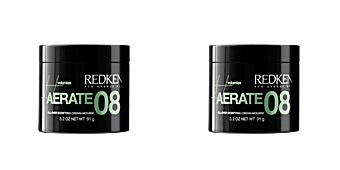 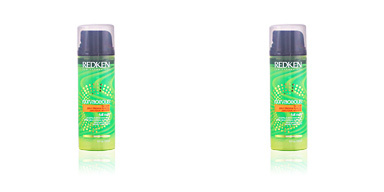 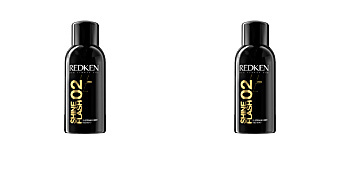 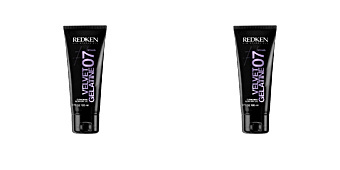 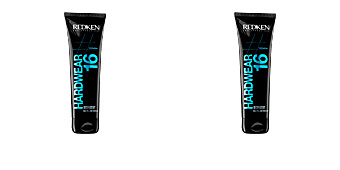 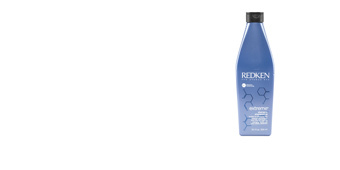 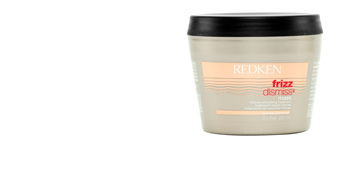 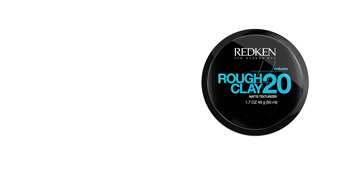 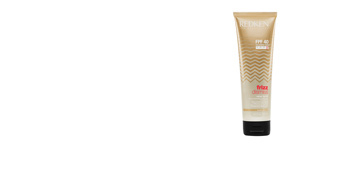 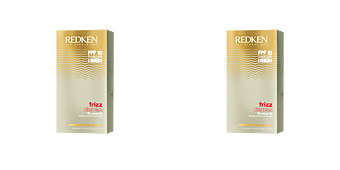 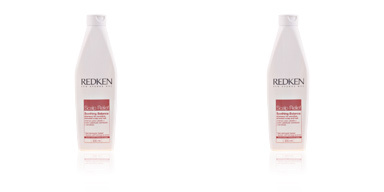 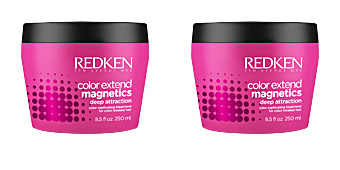 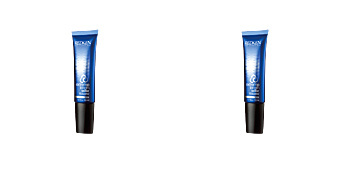 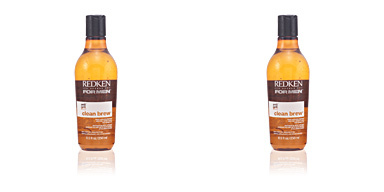 Redken hair-care products take care of the hair all the way to the tips inside and out thanks to the proteins they contain.